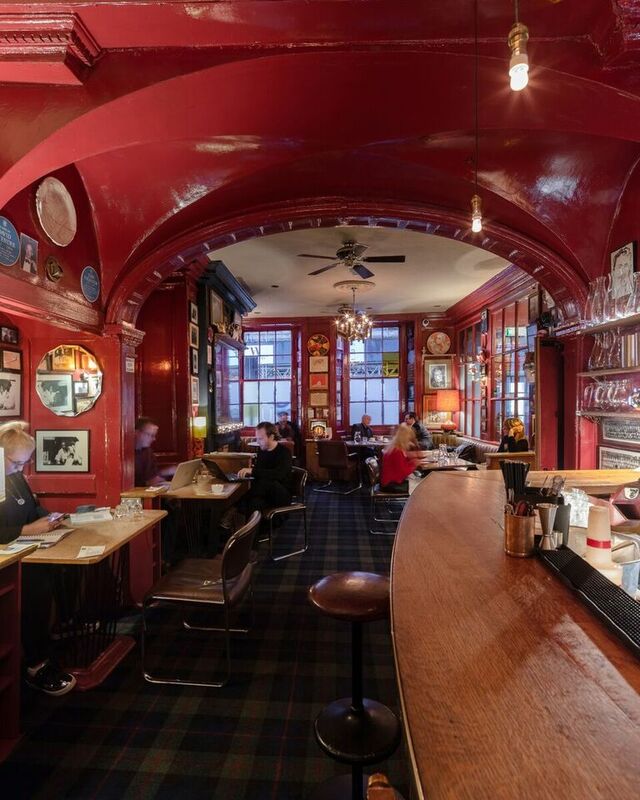 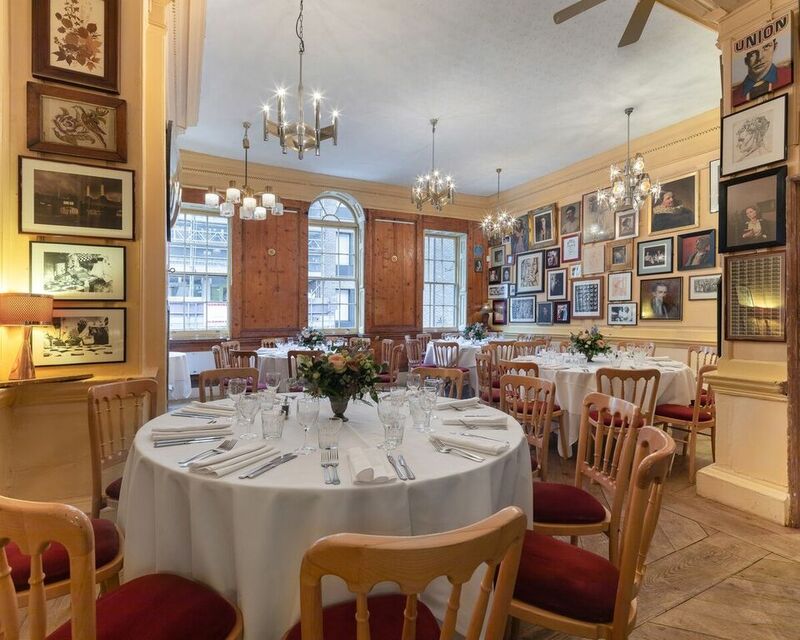 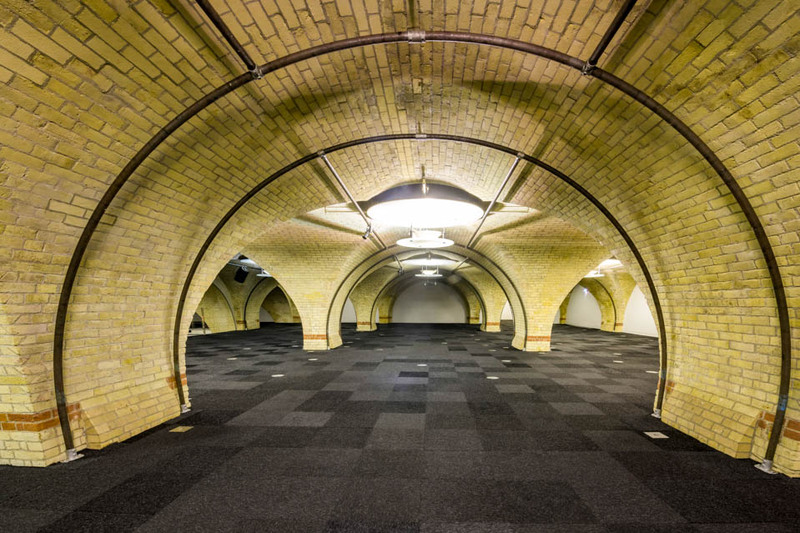 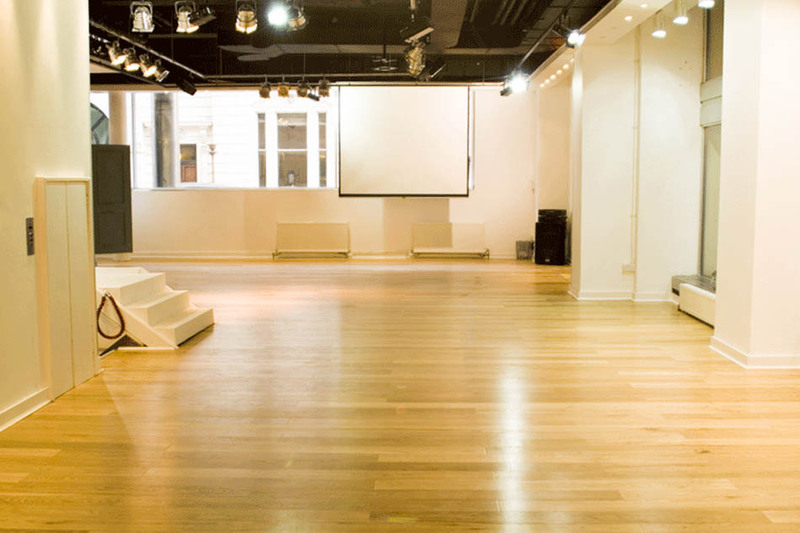 Versatile Grade II listed events space. 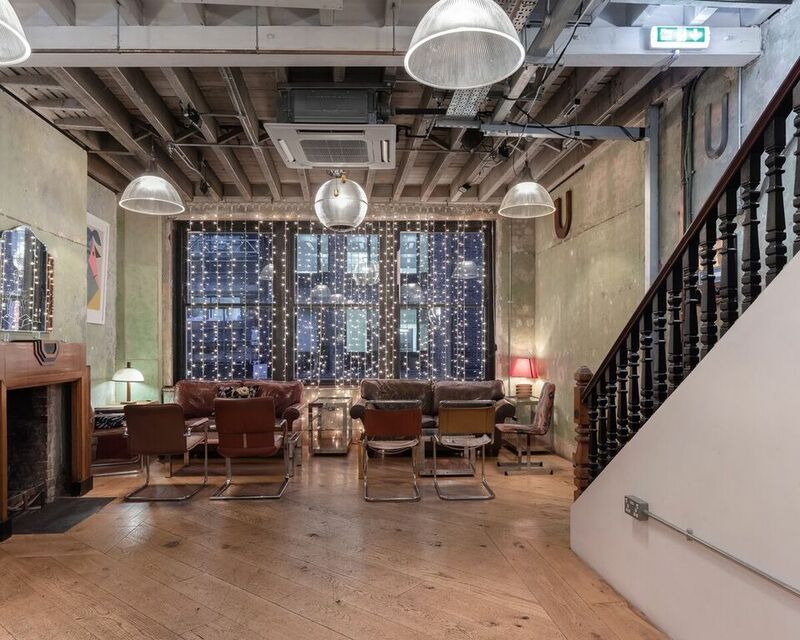 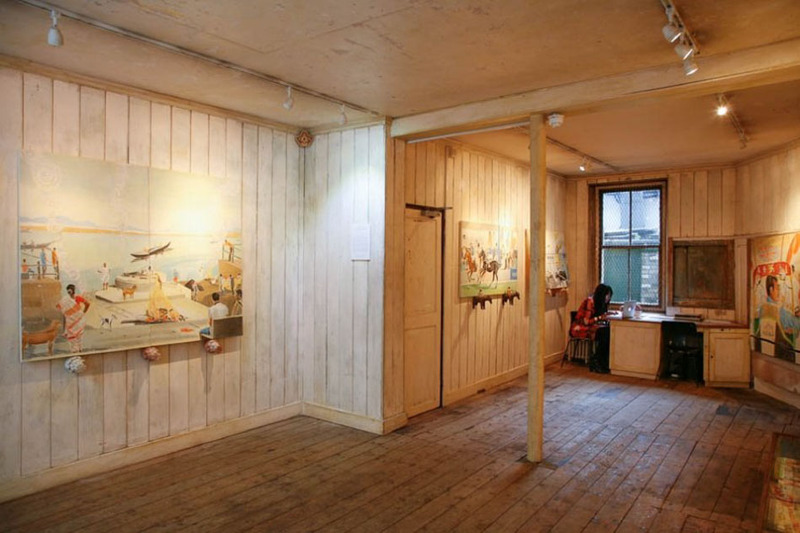 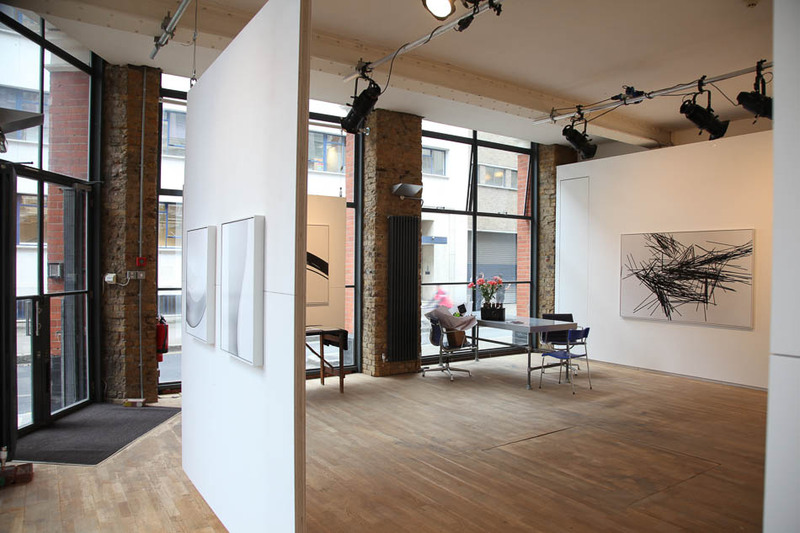 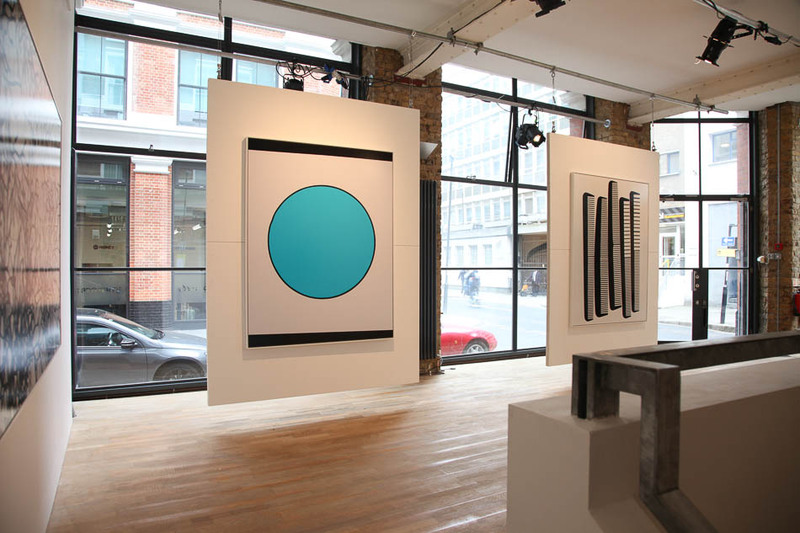 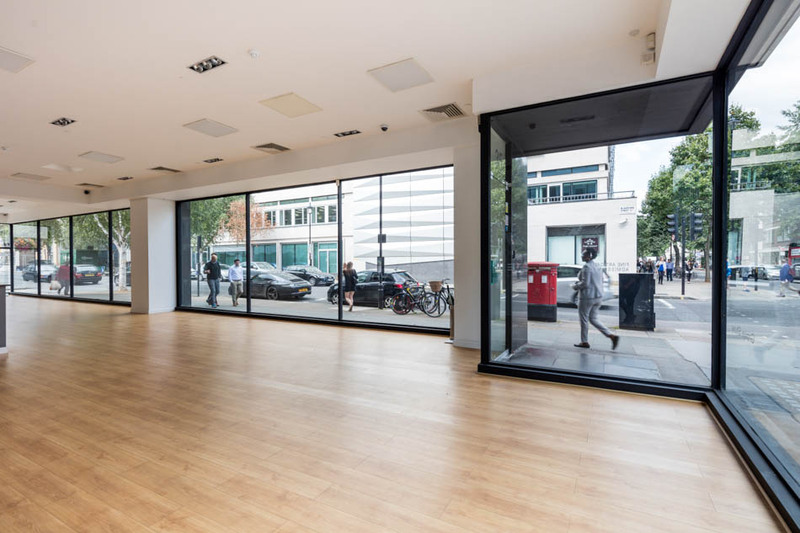 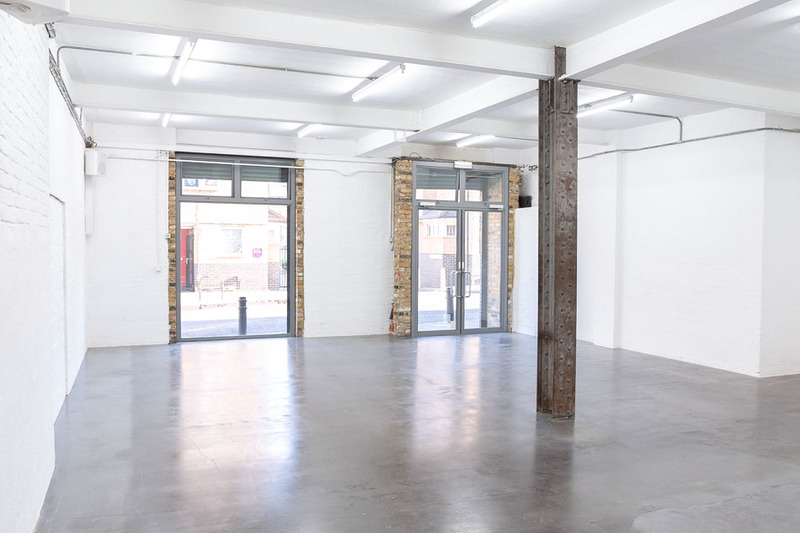 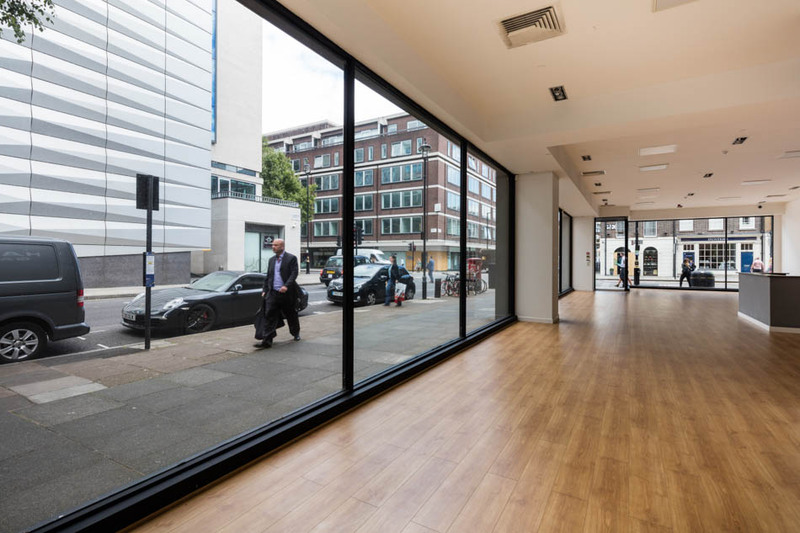 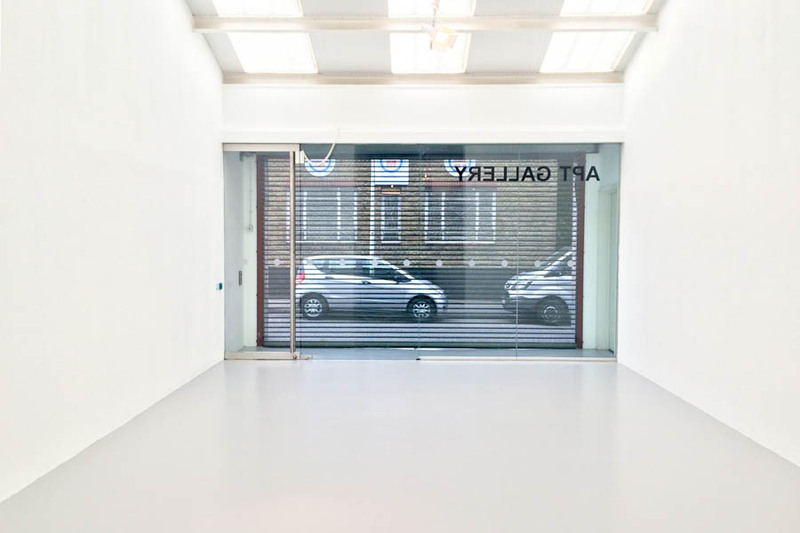 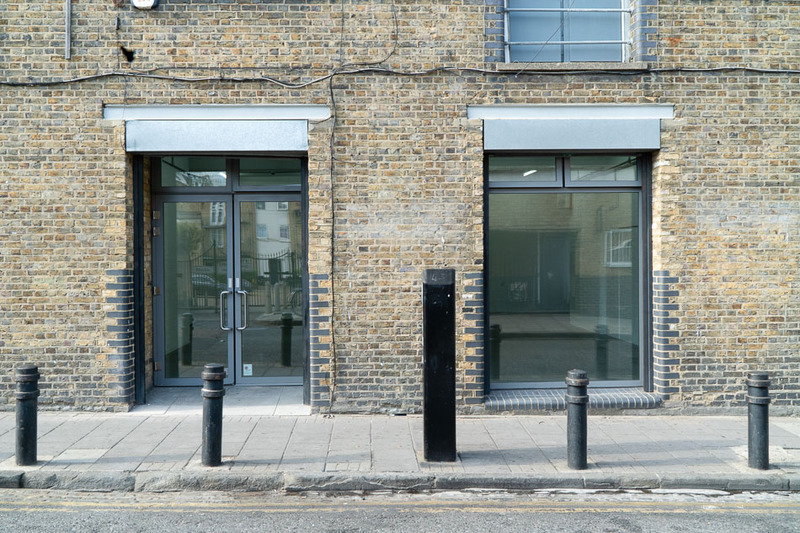 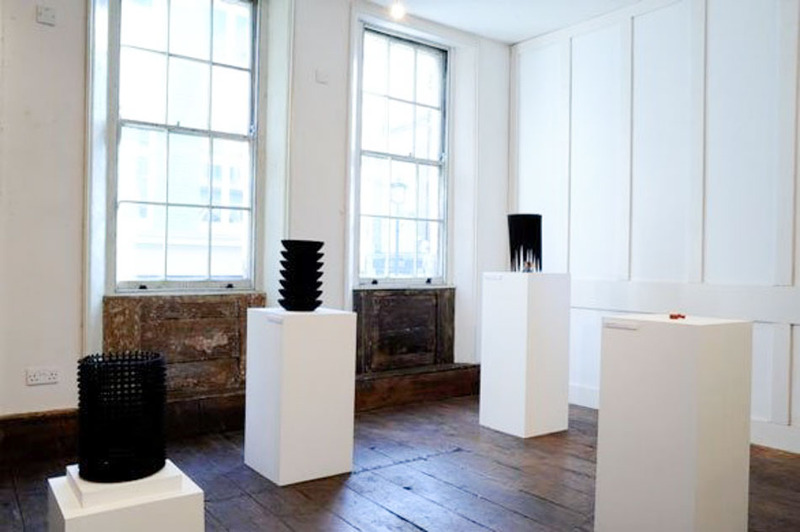 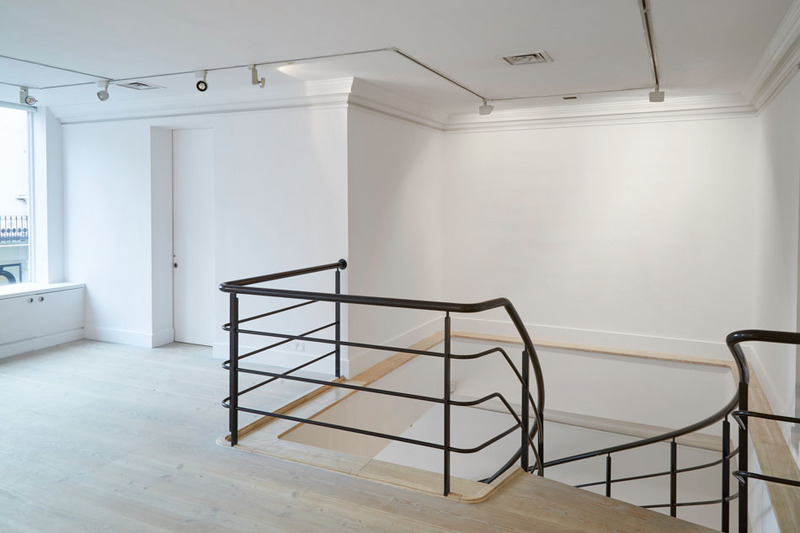 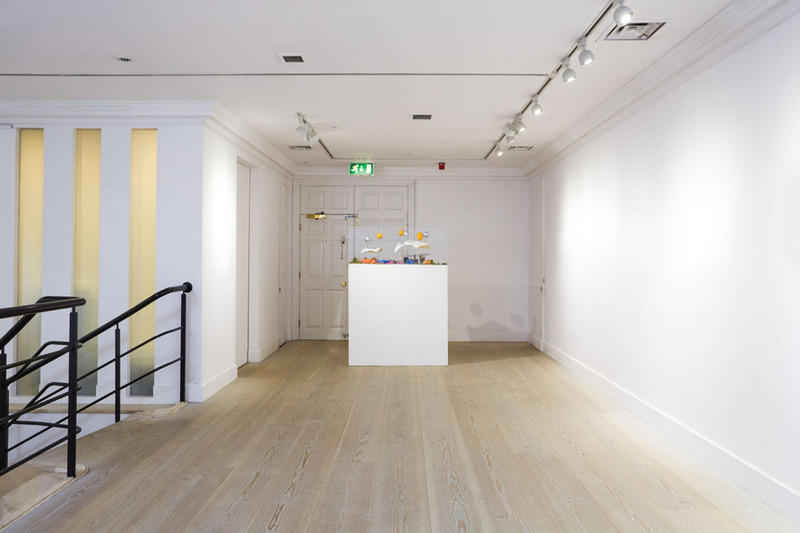 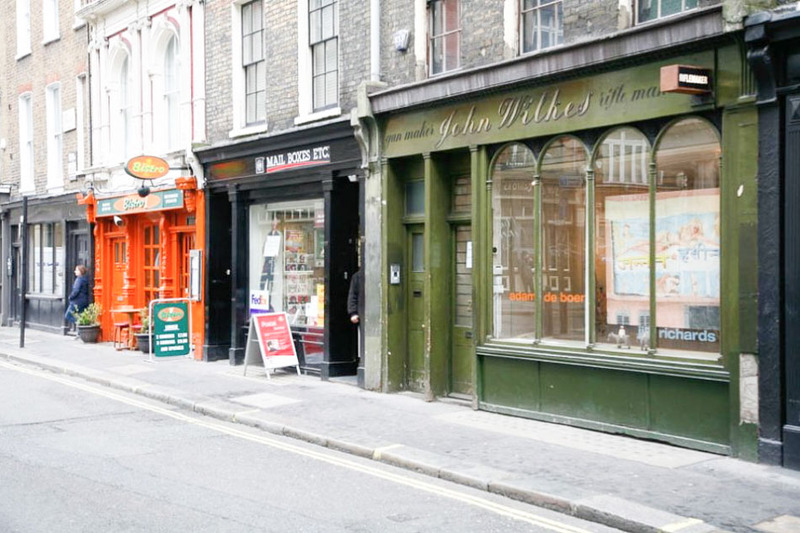 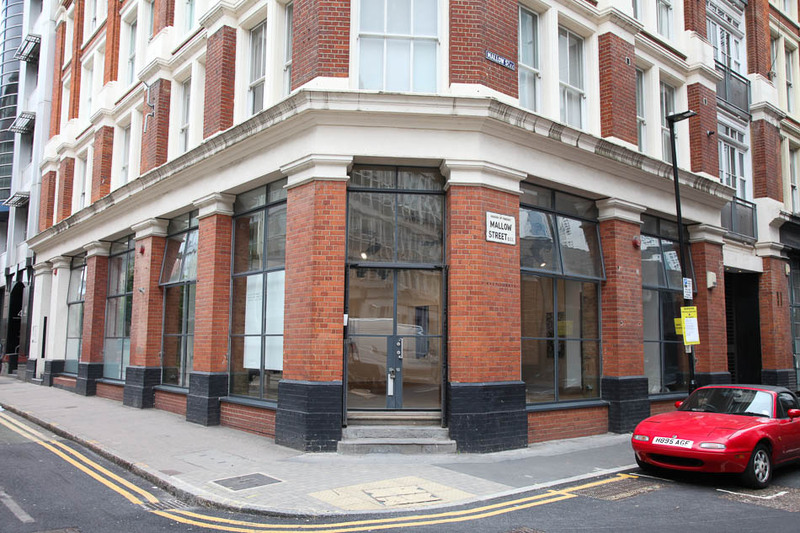 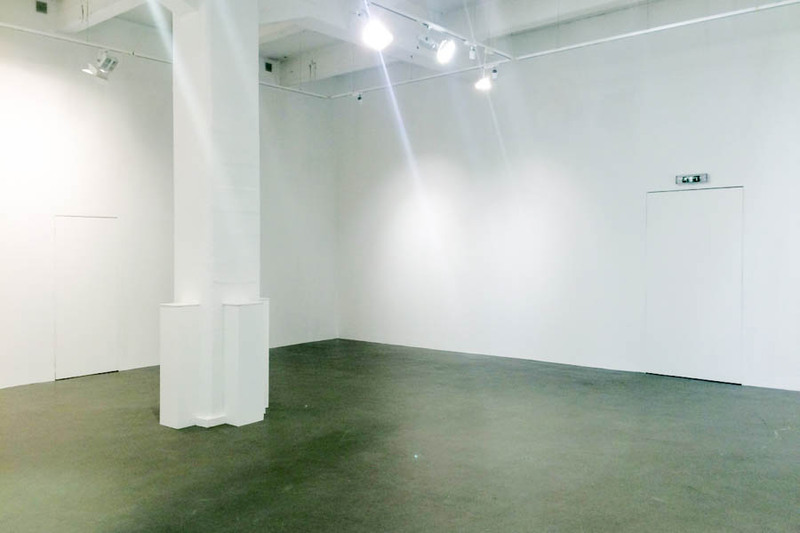 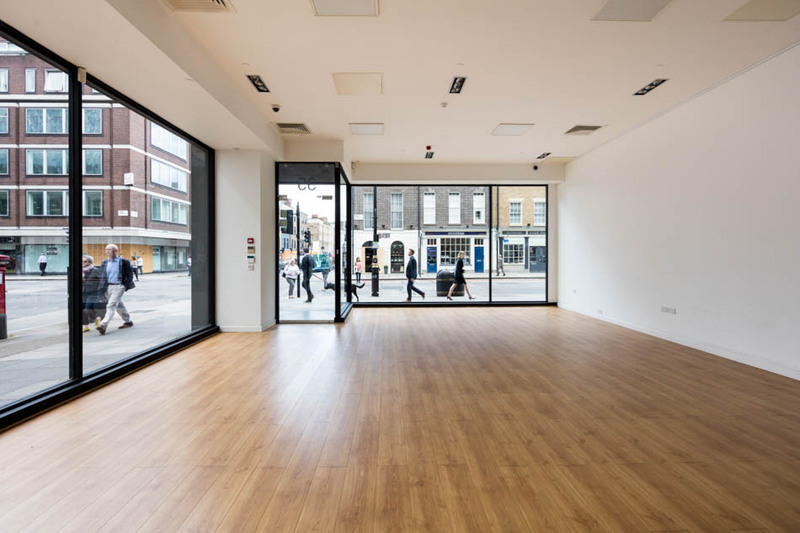 Beautiful gallery space spread over 3 floors, with a vintage shop front exterior. 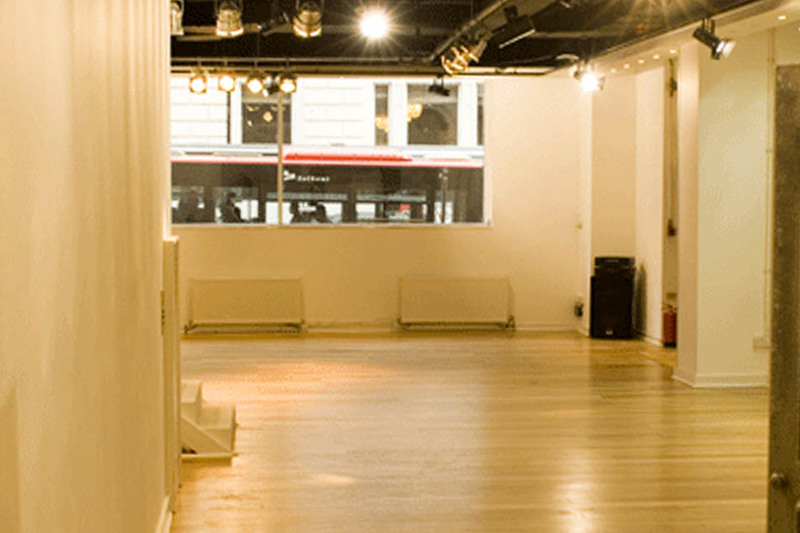 Beautifully crafted, modern studio space. 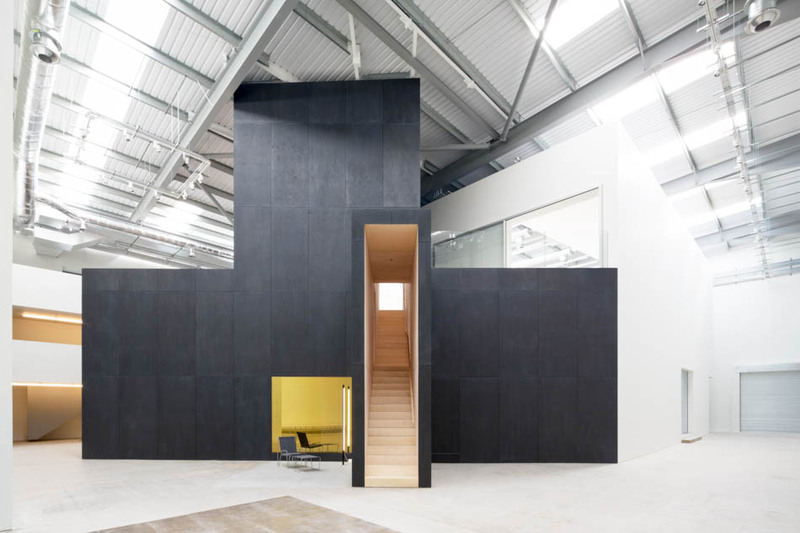 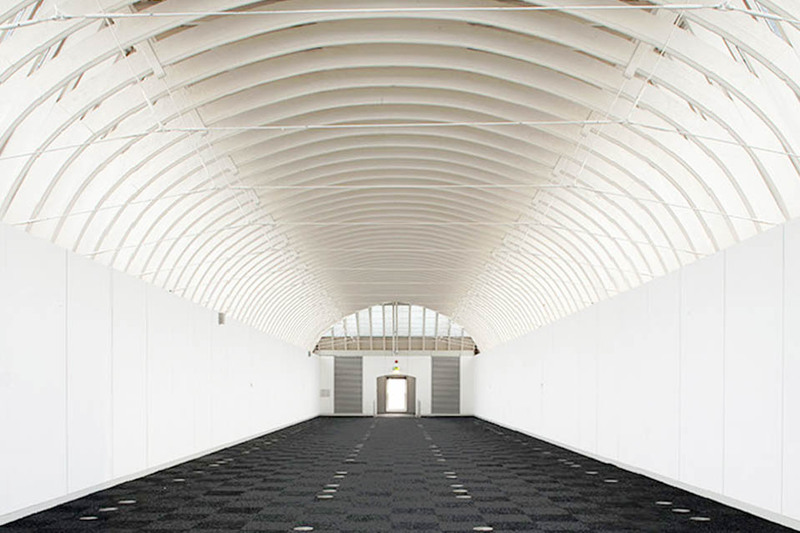 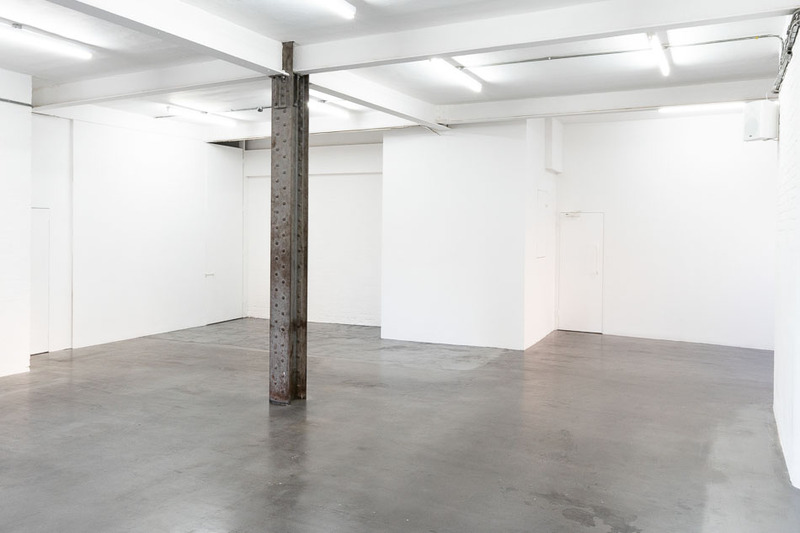 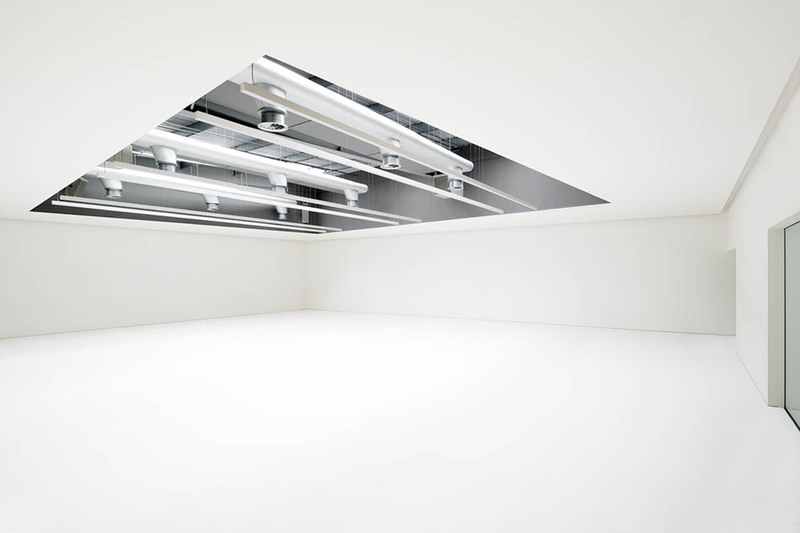 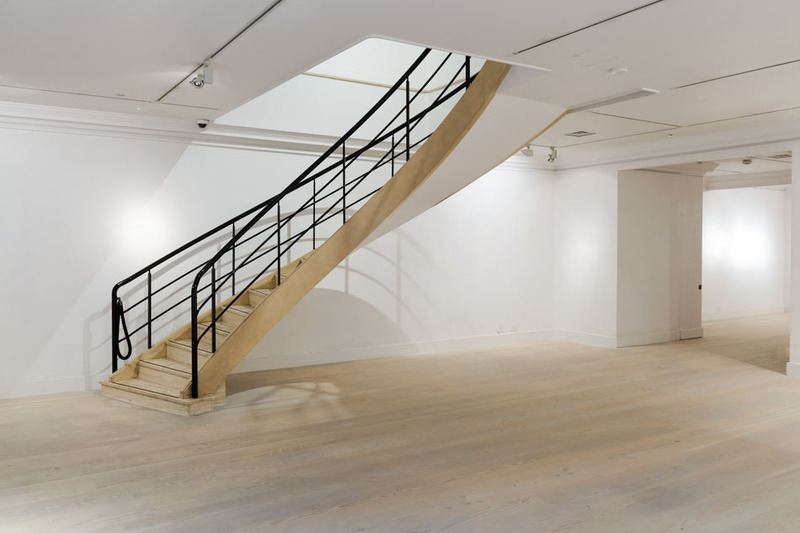 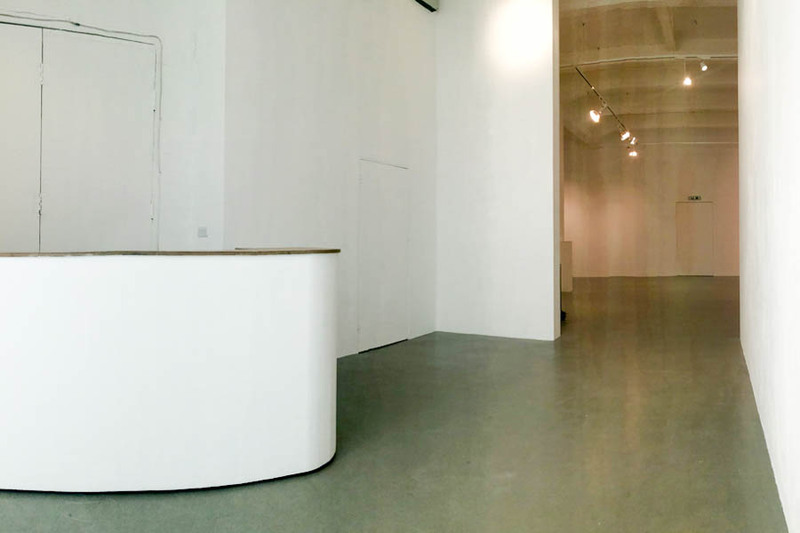 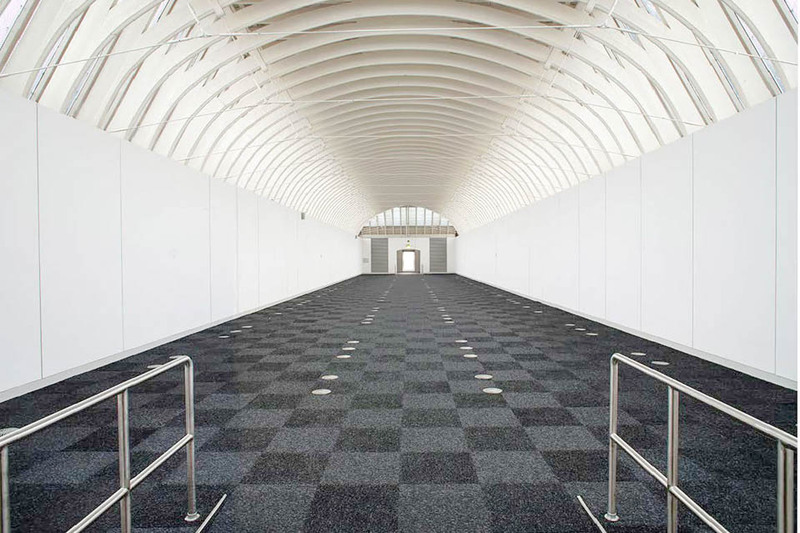 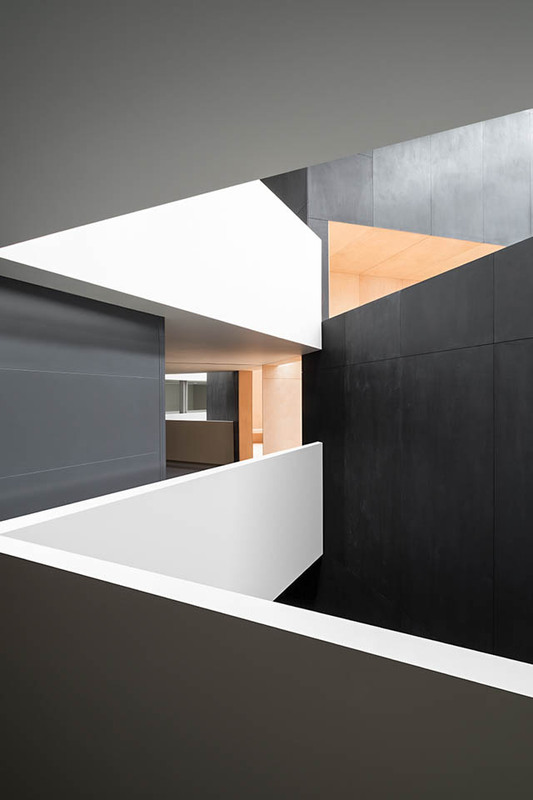 Large white studio / exhibition space with oak wood floors. 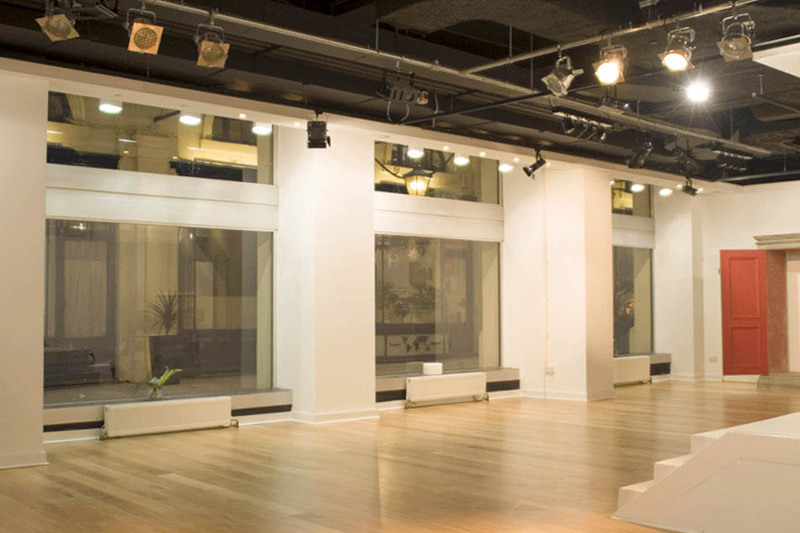 Versatile inner city event space.